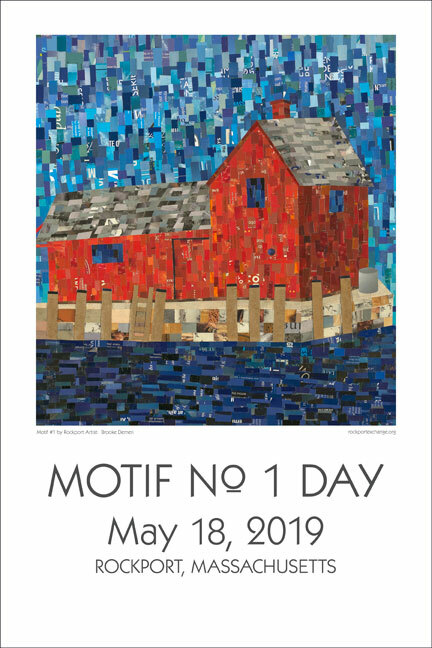 Thank you to our many programming partners, supporters, sponsors and donors. Without your generous support, the work of Rockport Exchange would not be possible. You truly make our community a better place. 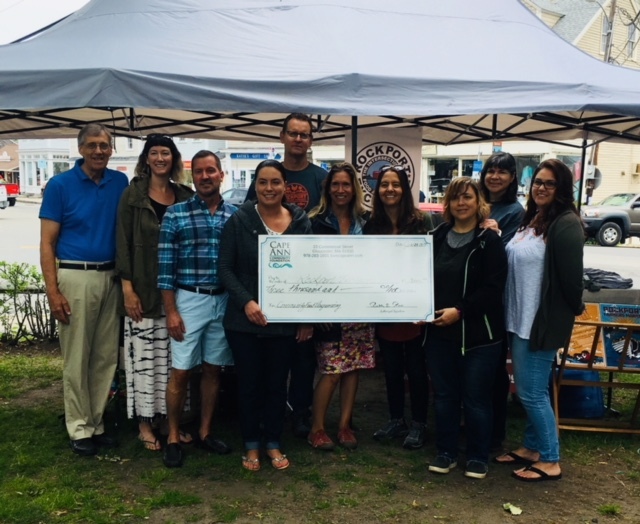 Rockport Exchange representatives receiving a grant from representatives of the Cape Ann Community Foundation at the first Rockport Farmers Market of the season.